We’ve said it before and we’ll say it again, your tyres are thee most important part of your vehicle because without them you wouldn’t be going anywhere so don’t you think it’s important to look after your tyres, don’t you think you should know the different ways to extend the life of your tyres? Tyres don’t come too cheap so you don’t want to be renewing them frequently, you want to get your money’s worth and you can do this and much more by knowing the ways of prolonging your tyres life. By extending your car tyre life you’ll be saving money in the future and you’ll also be driving safer on the roads because you know your tyres are in the best condition; you can make your tyres do you proud. We want to help you by telling you what ways to extend the life of your tyres, there are different things you can do. You might not be that bothered, you might just want to fork out a small fortune every now and then for new tyres which is fine but wouldn’t you rather use this money to spend on something better, to treat yourself? 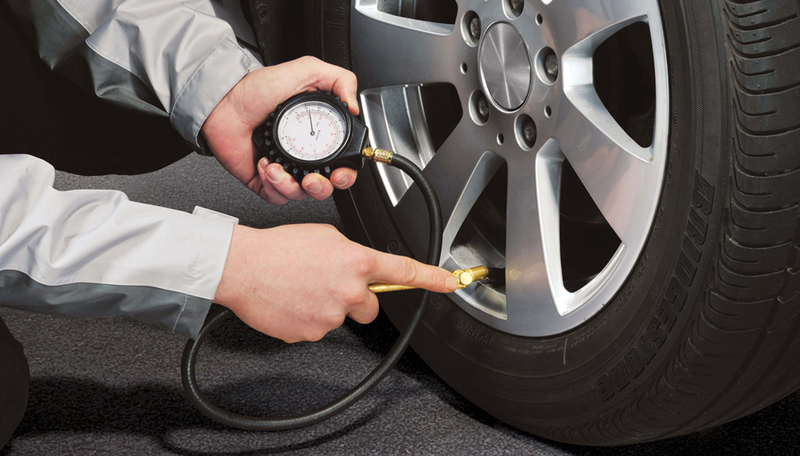 By ensuring you keep on top of these 7 points you’ll definitely be extending your car tyre life. It might seem like a lot to do but trust us it’s not, even if you just stick to the odd few you’ll still be prolonging your tyres life without a doubt. By using these ways to extend the life of your tyres it will be one of the best decisions you will make for your car but also for yourself financially due to the money you will be saving not having to replace the tyres in the future. Our phones and staff are ready and waiting to take your calls for any questions or queries you may have, we are happy to help. We can supply you with any and all tyres is necessary too. Contact us on 01744 808 022.